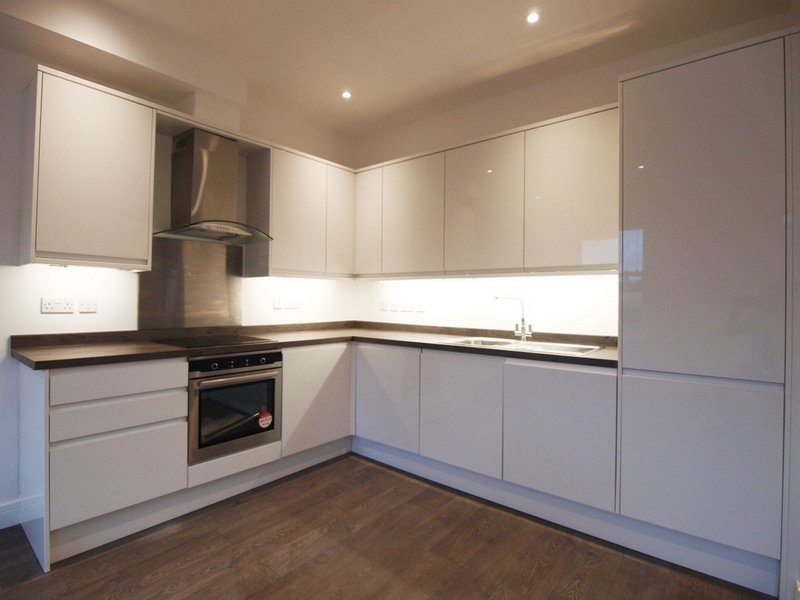 We are pleased to offer this massive 1 double bedroom flat located within a 15 second walk of Turnpike lane tube station. 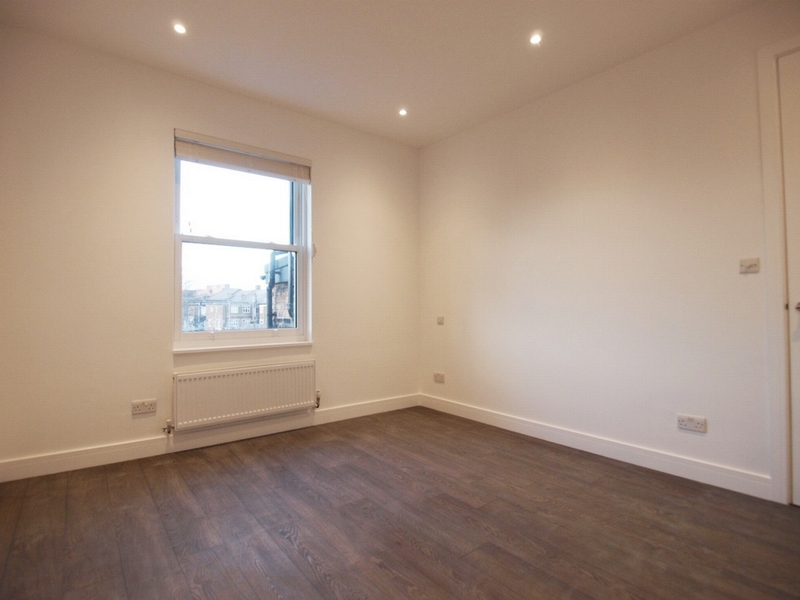 The flat is on the second floor of period conversion which consists of an open plan kitchen lounge with a stunning fully fitted kitchen, high ceilings with wooden flooring throughout and double glazed sash windows. 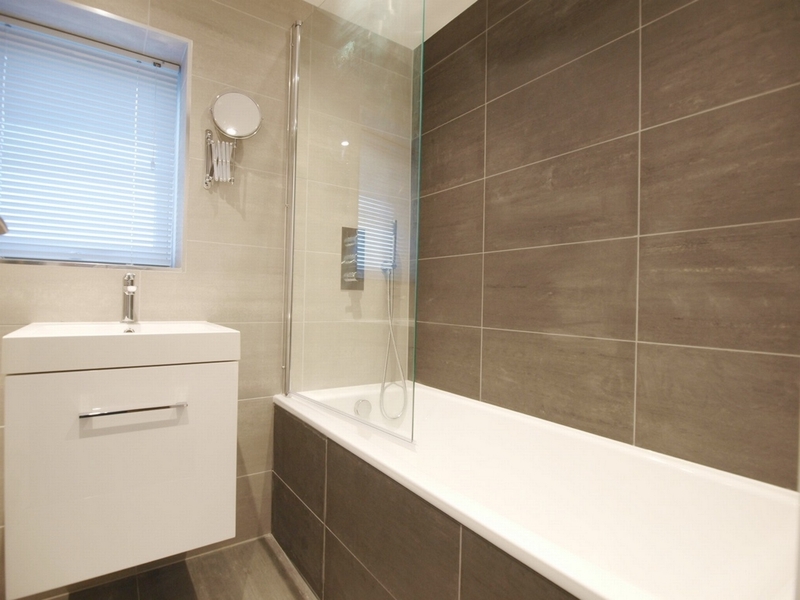 Additionally there is a stunning family bathroom suite and 2 good sized double bedrooms. 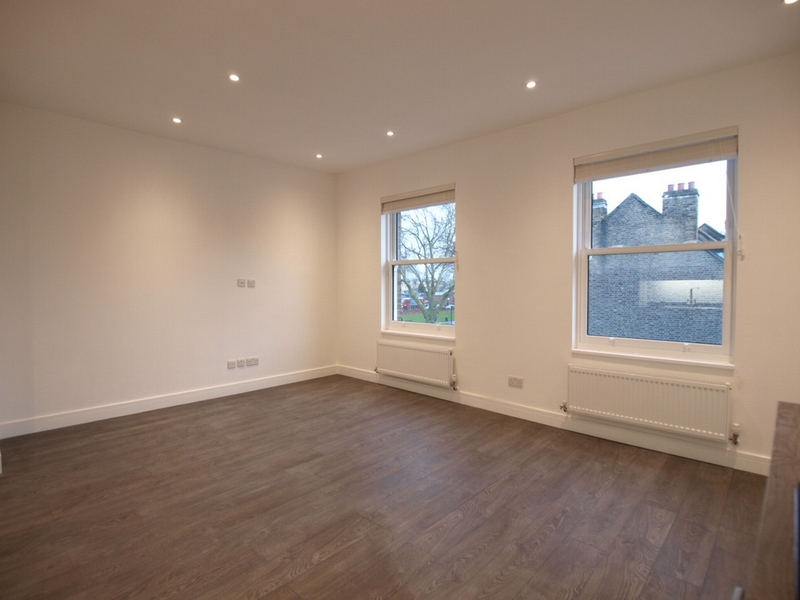 The property is finished to a beautiful standard.